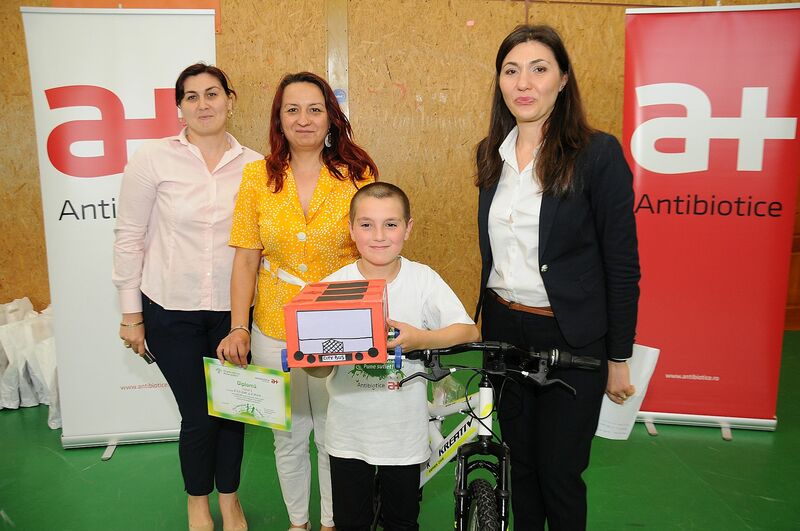 High emotions to the award ceremony of the contest ”Be Pro-Nature! 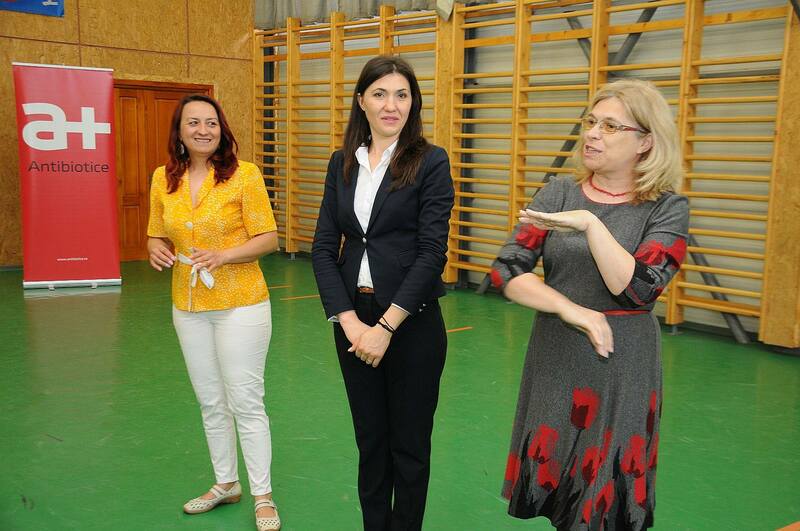 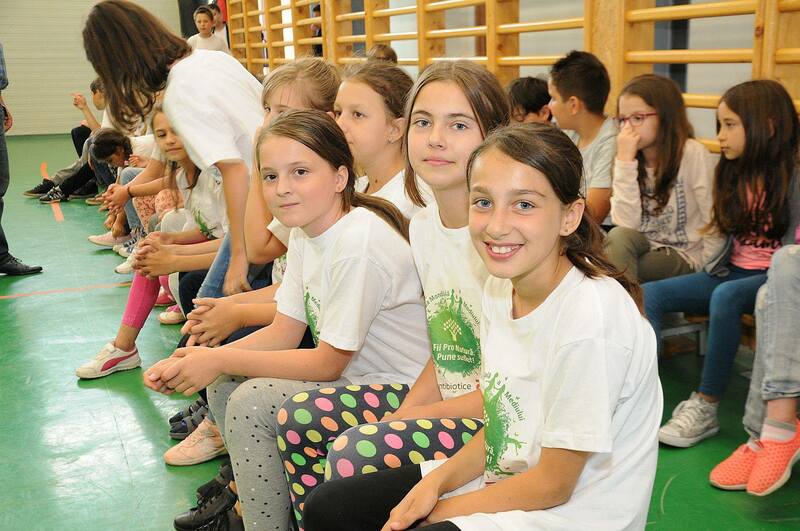 Put Soul!” organized today, June 9, 2017 at the Valea Lupului Secondary School. 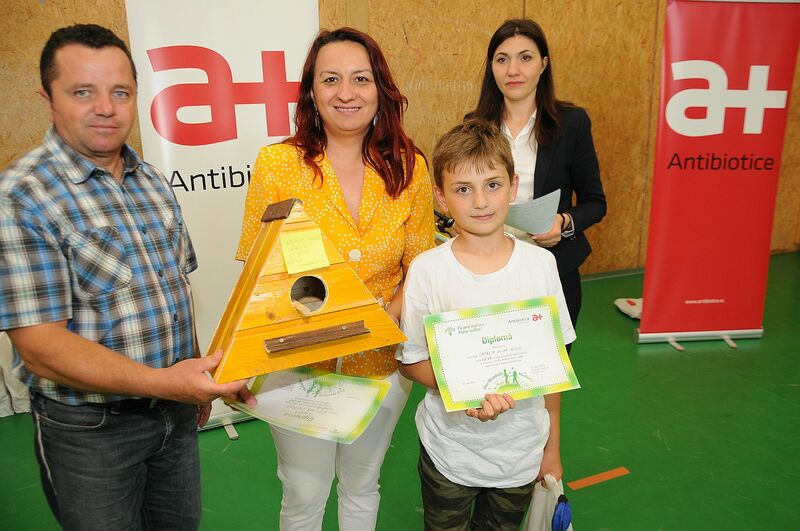 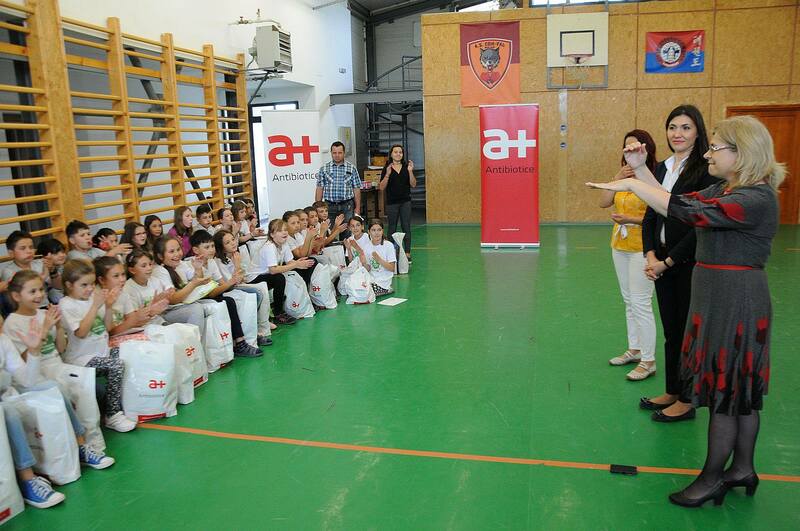 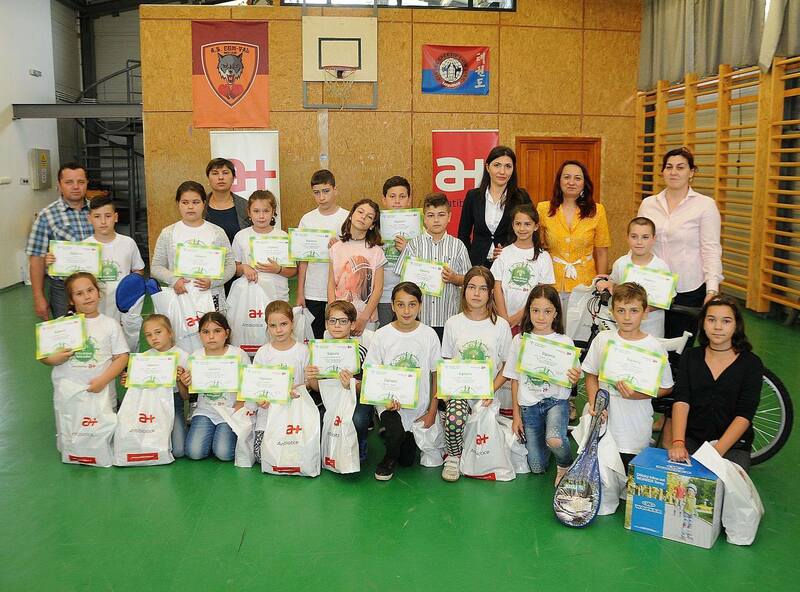 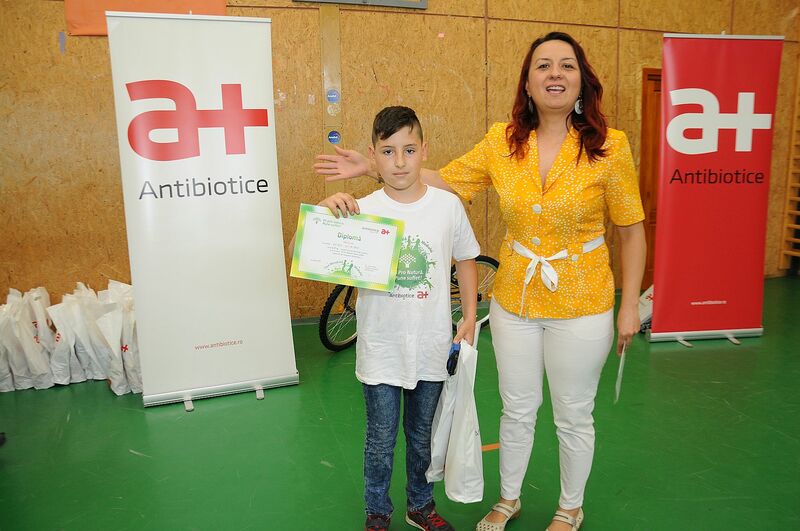 The contest took place during the period May 29 – June 6, 2017, involving the third and fourth grade pupils from the Valea Lupului Secondary School who visited Antibiotice on the occasion of the World Environment Day. 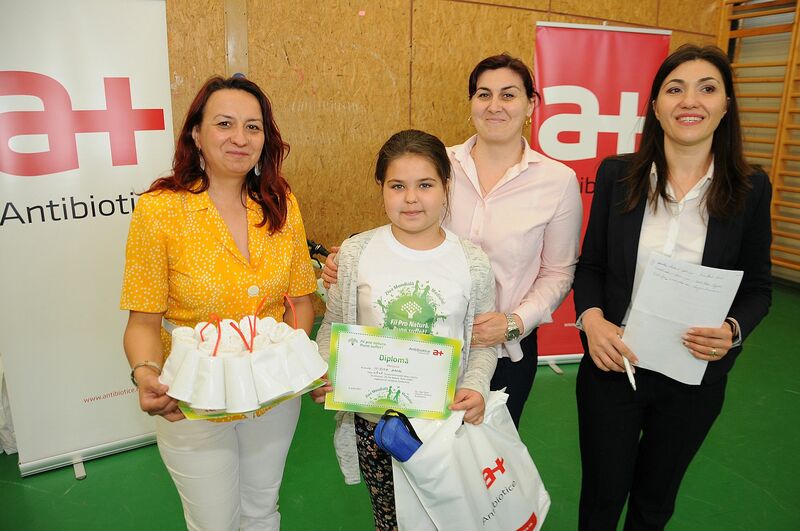 The pupils have put their imagination into work by achieving artistic creations from recyclable materials having as a theme the environmental protection. 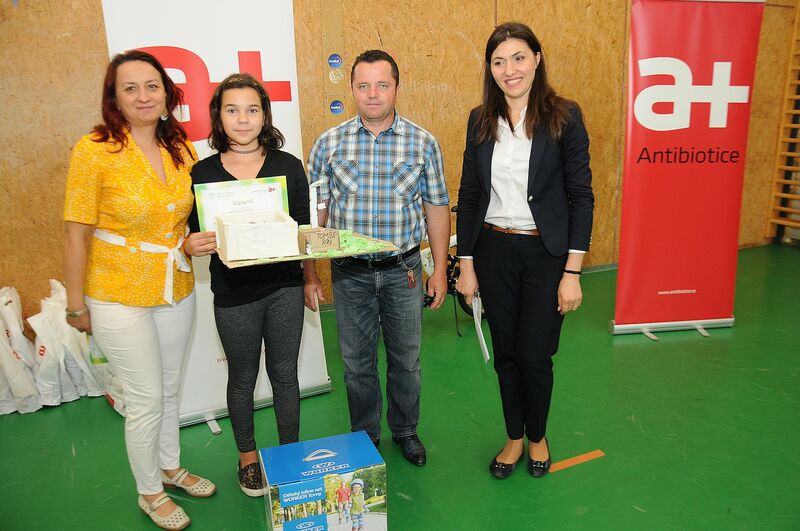 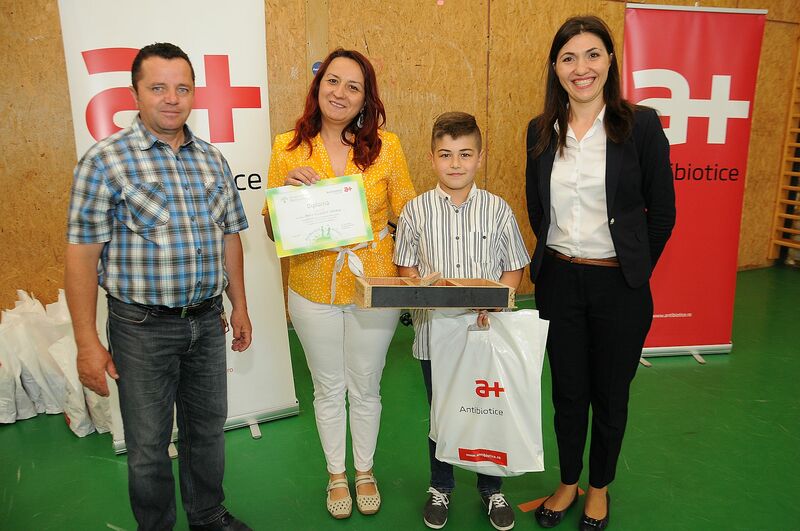 The works of the winning pupils will take part in an organized charity auction among Antibiotice employees to support the project ”At home, in the community – after school to the Valea Lupului School” for 52 pupils at risk of school dropout from disadvantaged families.